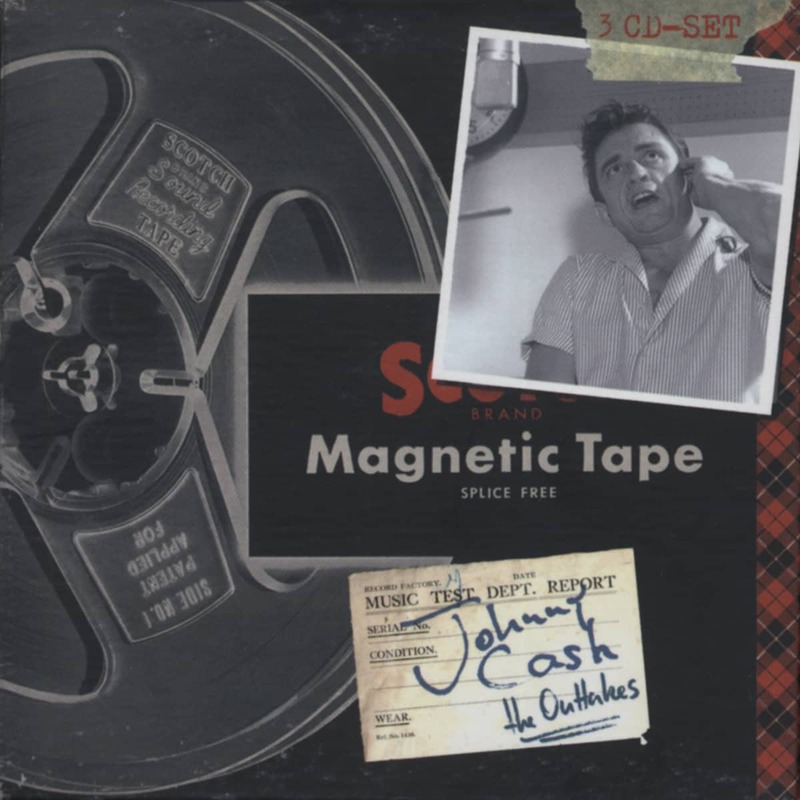 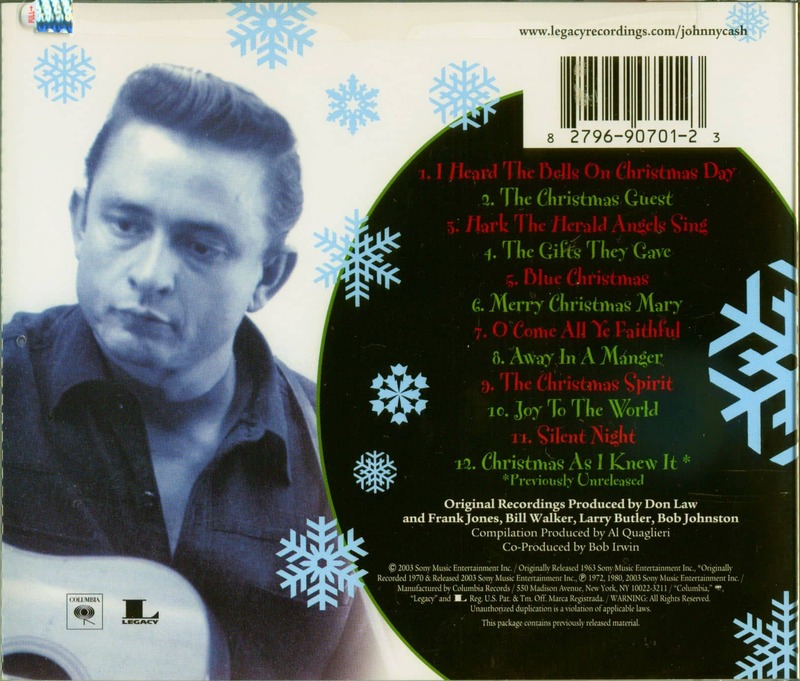 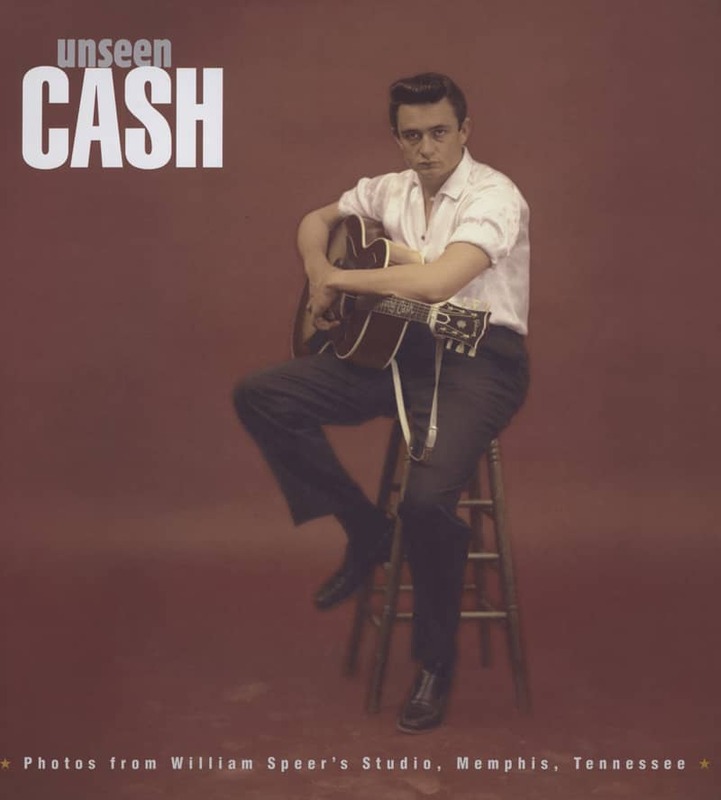 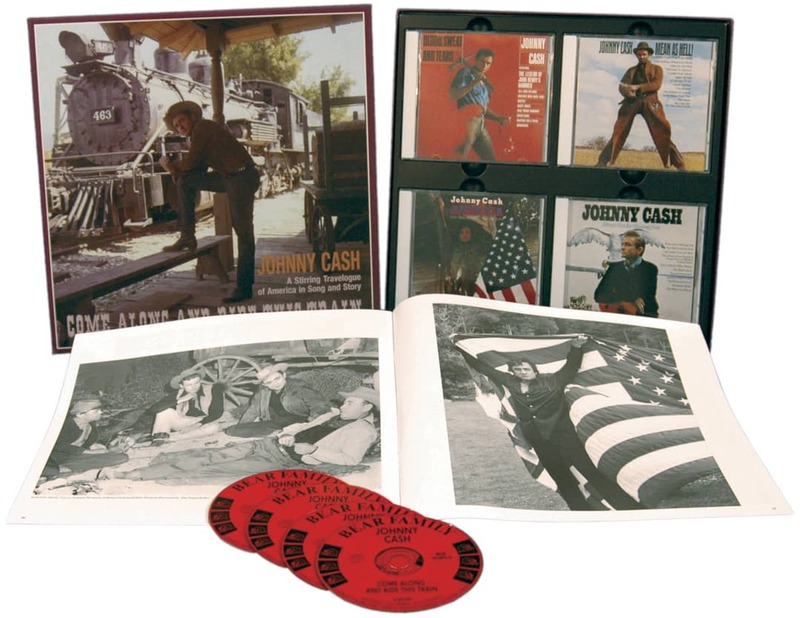 (2003/SONY US) 12 tracks, Columbia 1963-1980 - track 12 'Christmas As I Knew It' is a previously unreleased rehearsal track from 1970 for the Johnny Cash Show. 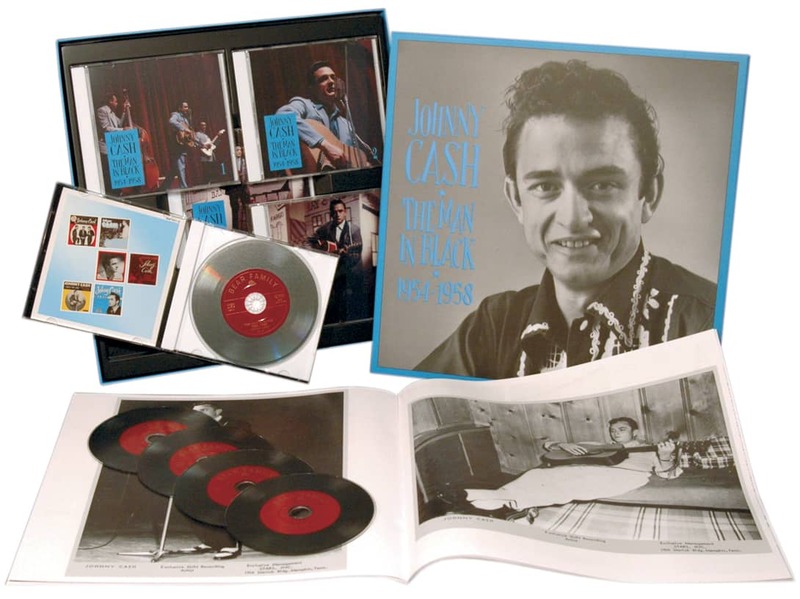 - Last copies! 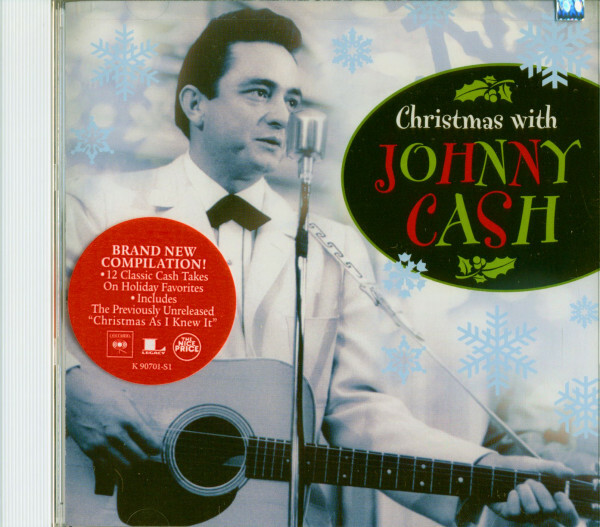 Customer evaluation for "Christmas With Johnny Cash"